Oh, what a year. It seems to be the general consensus that 2016 was not really the best. On the grand scale, we’ve had some seriously scary things happen in the world, but from talking with my friends and reflecting on this year, I think everyone faced more struggle than normal. I am ready to say goodbye to 2016, as with every year, I’m learning that there will always be moments, things, phone calls, and conversations that I truly wish would never have happened, but they did, and here we are. A little older, a little more weathered, hopefully somewhat wiser and not ready to make the same mistakes we did in 2016. This year, I’m going to focus more on positivity. I was talking with my friends about this the other night and they all laughed because the last thing they think about when they think of me is negativity, which I guess is a good thing, but inside I feel like I’ve been in a kind of negative mindset. I’m going into 2017 with a different outlook from last year. Last year I started the year with stress and anxiety, I was starting to look for a new job and finding myself disappointed by a few different things that were out of my control, but this year, there are none of those feelings and I’m ready to embrace 2017 because I feel like there are many good, positive things to come. When I think back on my favourite moments of 2016 I see my friends and family. The winter was riddled with stress but then there was a phone call, just as I was about to head to the airport to visit my best friend in New York; I had gotten the job. I think it was the coldest weekend of the year, and our flight got cancelled and rescheduled, but this was so much fun. Thinking about the summer makes me smile, music was the through-line, outdoor concerts in the warm summer rain and music festivals in the heat of what felt like the desert. I’ll never forget watching Arcade Fire perform, I was up on a higher level and was able to look down on the sea of tens of thousands of people. The fireworks, the music, the company. The summer was capped with a magical trip to the Amalfi coast with my sister, somewhere I have always dreamed of going. A boat ride around Capri with a tomato, prosciutto and mozzarella sandwich and hiking the Path of Gods were two of the most amazing and beautiful experiences I think I’ve ever had. Now, let’s take a look back at your favourite recipes from 2016! 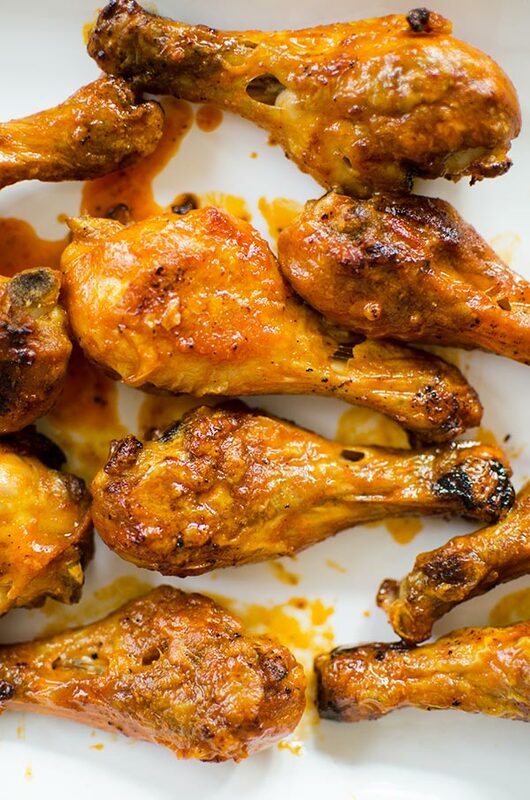 These chicken legs are one of my favourite things to make, I think they might even be better than buffalo chicken wings. Definitely bookmark or pin these for the Superbowl. 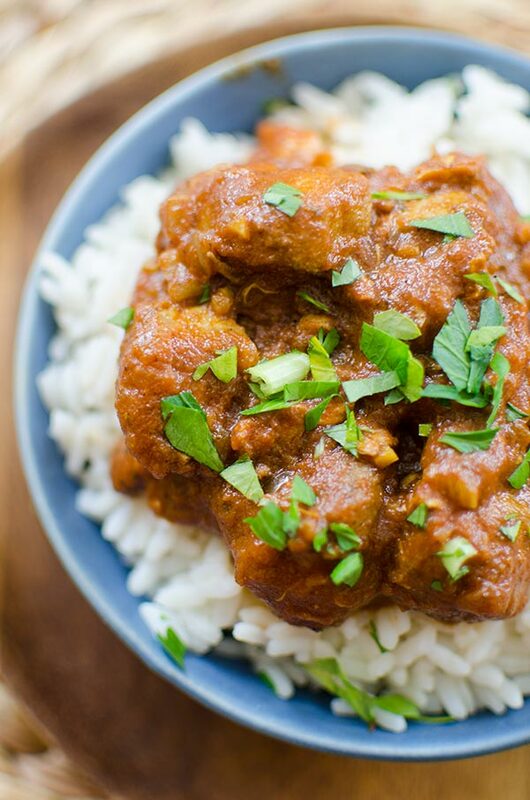 We love Indian food at my house, so I figured I’d recreate one of our favourites in the slow cooker! Stay tuned for more Indian recipes in 2017. 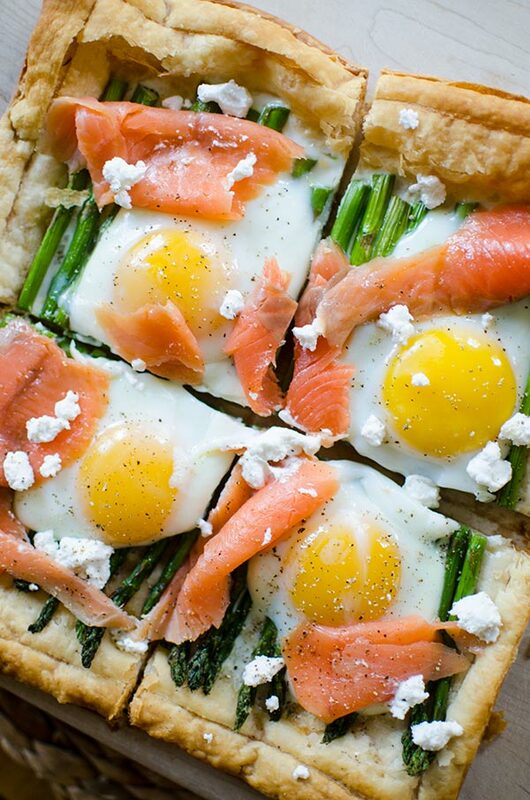 This is such a springtime recipe and I love that it made the list because I think it might be the most beautiful recipe out there. This vegetarian (and gluten free!) version of lasagna has become a family favourite (we had it again a couple of weeks ago). 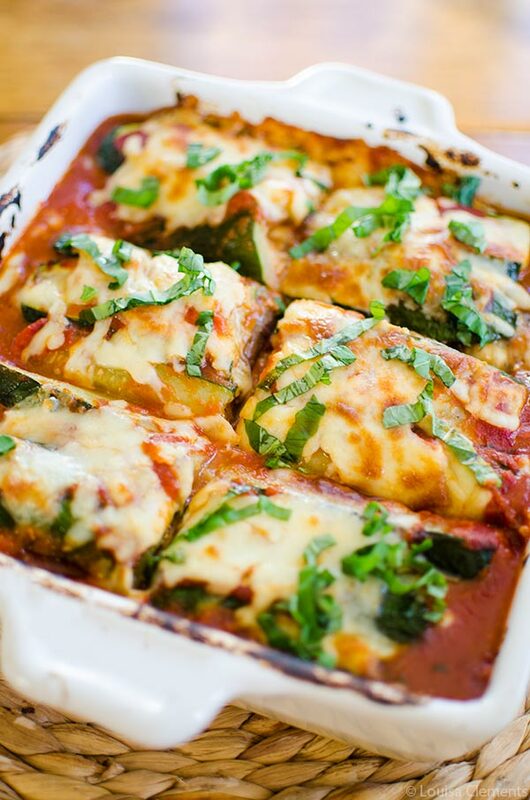 I love that it’s a healthier update to lasagna, but still loaded with flavour. 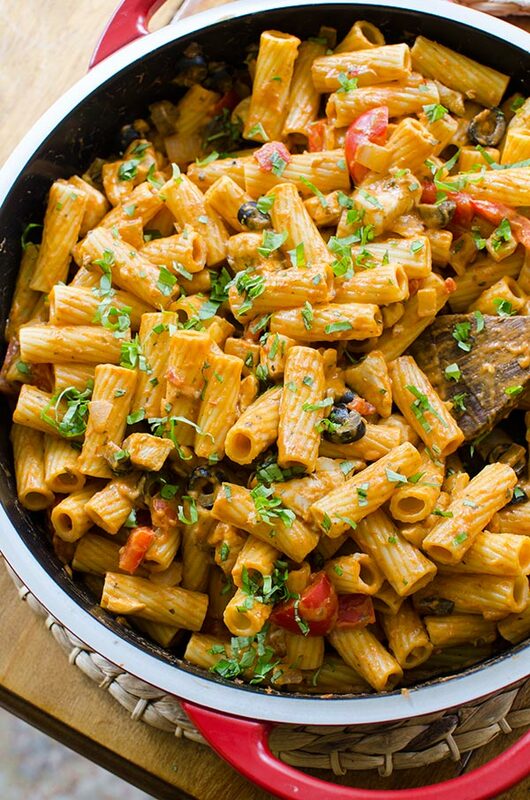 This quick weeknight recipe is so easy and delicious! I love the olives in here and the fresh basil on top. This slow cooker soup is packed with flavour and is without a doubt one of my favourites I developed this year! I’m actually planning on making this again this week. This recipe is one of my favourites because it embodies everything I believe about food and cooking. Simple, fresh ingredients yield the most flavourful dishes. 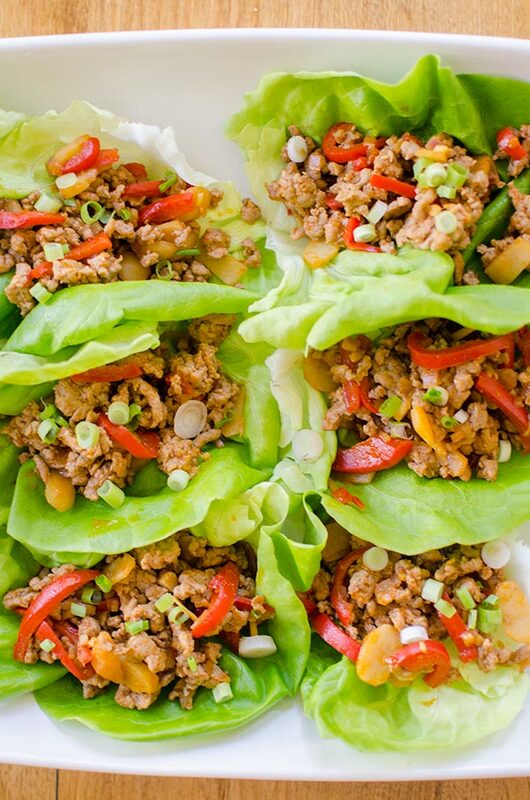 These chicken lettuce wraps were a bit of a departure from what I typically eat, but they are oh so delicious. 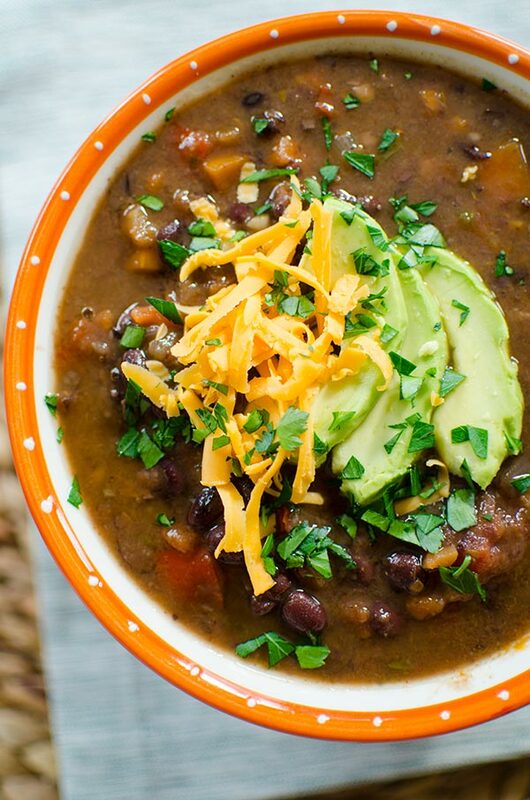 Definitely a healthy recipe to add to your list this January. The perfect dip to share with friends! 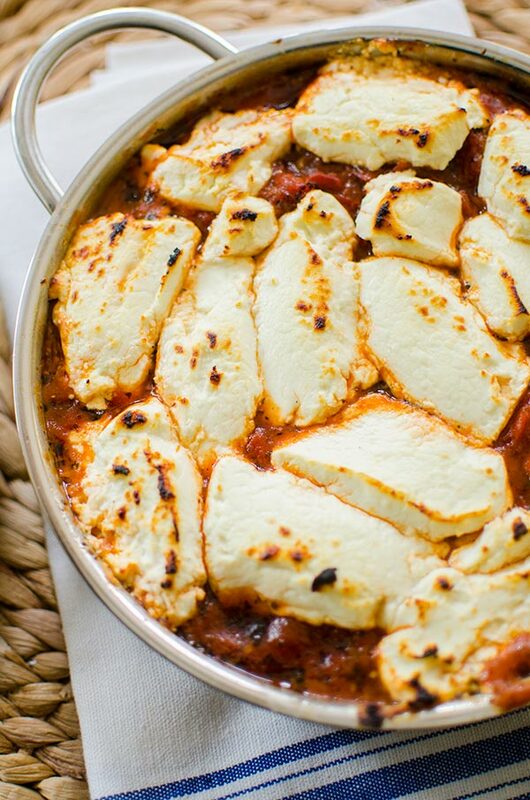 This dip has everything you could dream of in a dip; cheese + tomatoes. 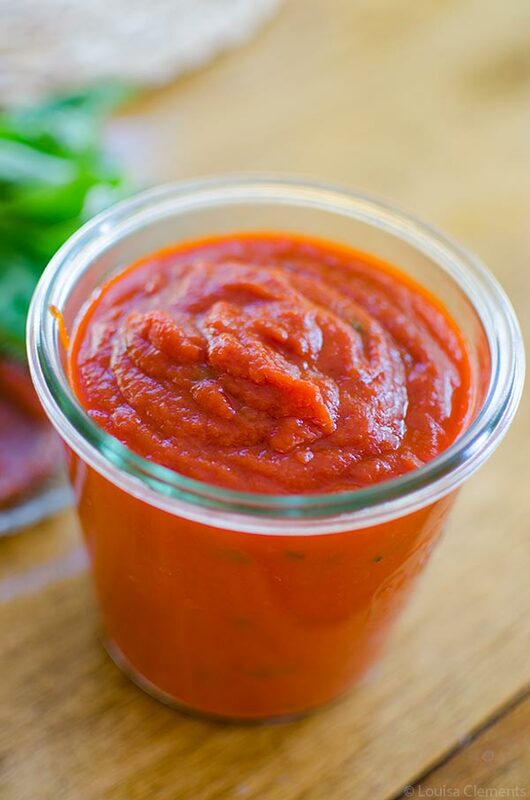 Love that this made the list — homemade marinara sauce is so easy to make! If you rely on store bought, definitely give my quick 20 minute recipe a try, you won’t regret it. As always, thank you for joining me here on Living Lou for another year. It means the world to me. Here’s to a fabulous 2017! Happy 2017 New Year Living Lou! 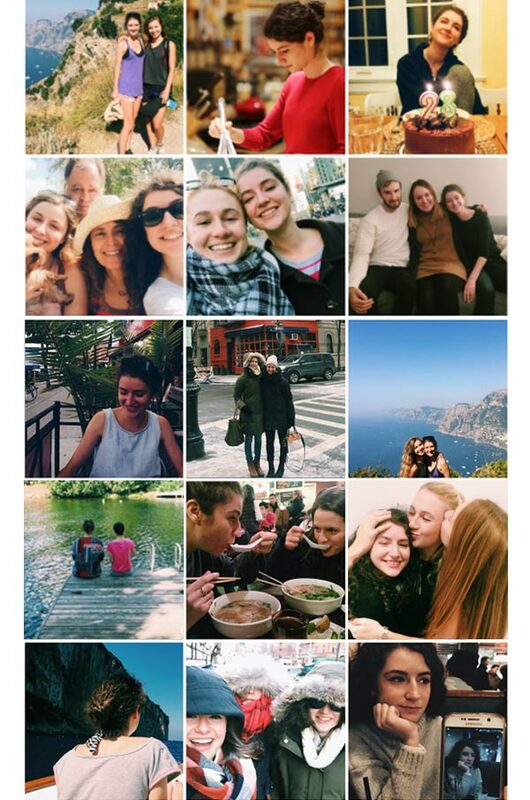 Your 2016 sure looked awesome with getting your new job, a trip to NYC, a journey to the Amalfi Coast & from all of the beautiful & happy photos you have posted, your year was filled with the love of family & friends! I tried several of your 2016 delicious & healthy recipes & I must tell you, they were all easy to make & soooo yummy! 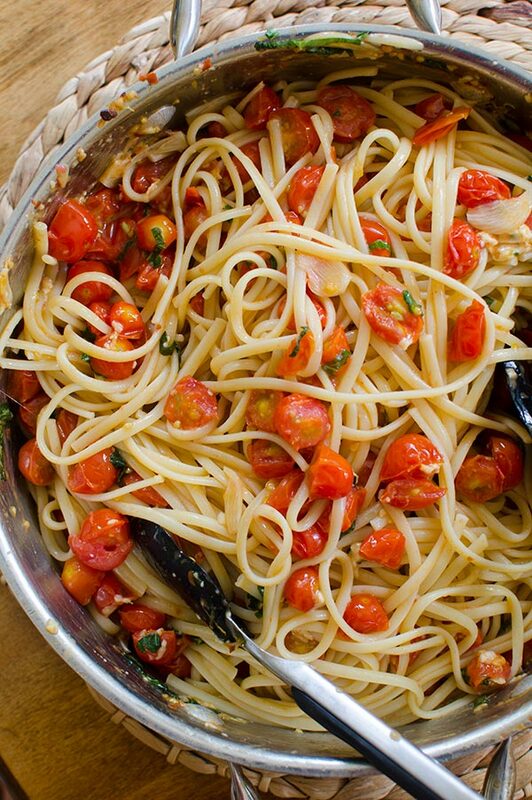 I made your Pasta with Cherry Tomatoes several times! I love, love, love it! Soooo, keep the recipes coining & of course, I always enjoy your stories that come along with your recipes! Wishing you a Happy & Positive New Year!